As an active, permanent member you take care of the further development and organisation of the association in the long term, you can apply for one of the offices, you are a regular member at the general meeting, you participate with an annual fee of 50,00 €. As a member for a limited time you are involved in a certain project, if you only take on tasks related to this project, you can voluntarily pay a membership fee. As a sponsoring member you support the association financially, you can also take part in the activities and will be informed about the internal organisation. Your annual fee is 50,00 €, there are no limits. As a company, we are happy to support and accompany you if you want to become socially involved. As a sponsor you can also support the association or one of our projects directly. 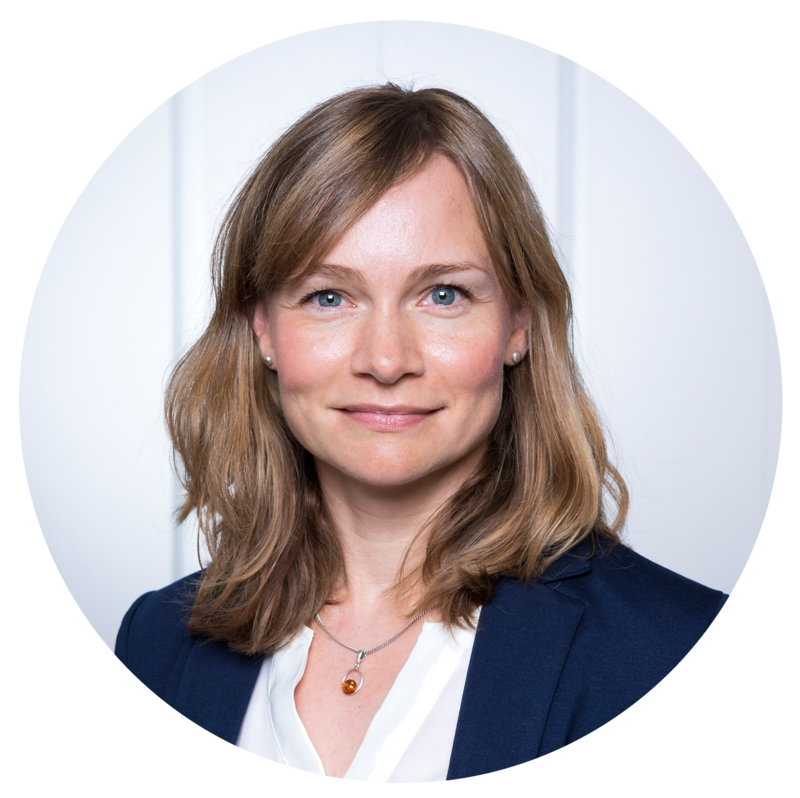 As an NGO or social institution you are welcome to come up with ideas, we are constantly expanding our network and are open for cooperation. With CEF-Help as our partner in CSR, we benefit from a lot of creativity, innovative ideas, experienced consulting and strong project execution. The excellent networking of CEF-Help with local and international cooperation partners is an enormous enrichment for our CSR. 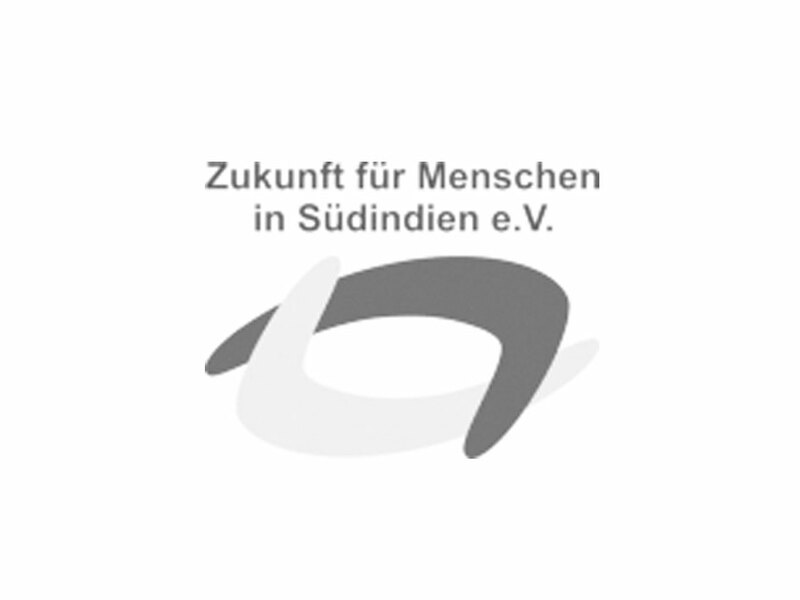 in South India e. V.
The association Zukunft für Menschen in Südindien e. V. (Future for People in South India) is a non-profit organization that provides help for people in need in Tamil Nadu, southern India. Help for self-help and sustainability is the basic idea behind the aid measures. The association has already implemented many aid projects in the region. An important part of the work is the financial support through child sponsorships (10€/month) to enable the children to get a school education. Berlin.Industrial.Group. – an innovative group of companies under one roof. Systems and solutions in the fields of laser joining, laser measurement technology, laser diodes, 3D metal printing. 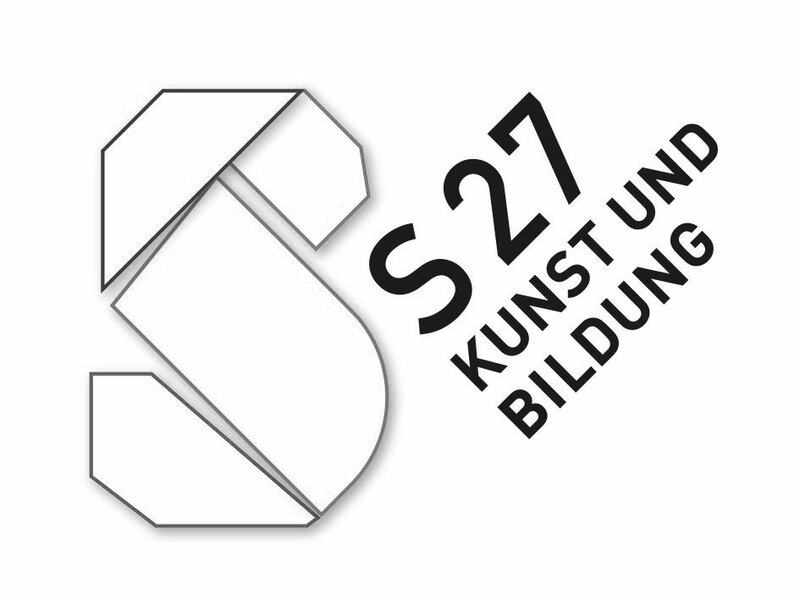 The S27 – Art and Education in Berlin-Kreuzberg sees itself as an art laboratory for young people who want to change the world. S27 have been dedicated to the artistic and aesthetic education of young people for over thirty years.